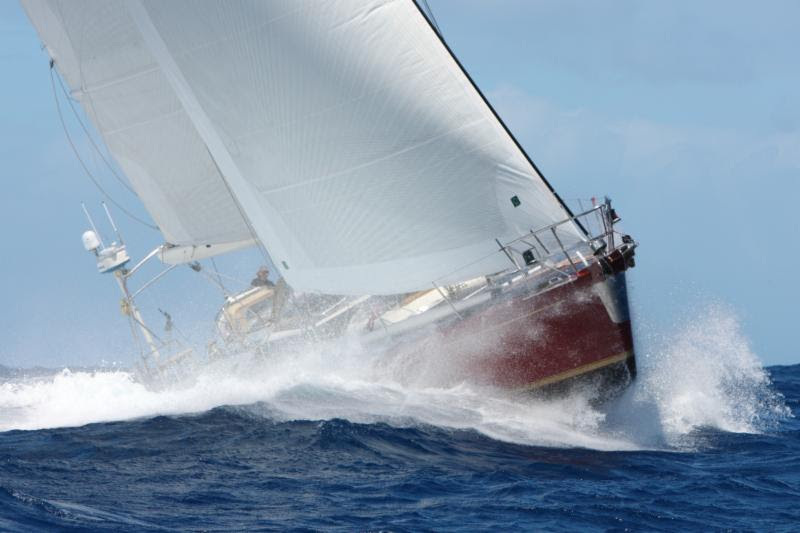 The Antigua to Bermuda Race — which starts on Friday 12th May — is proving popular with a variety of competitors eager to take on the challenge of a true ocean race to Bermuda, the home of the 35th America’s Cup. 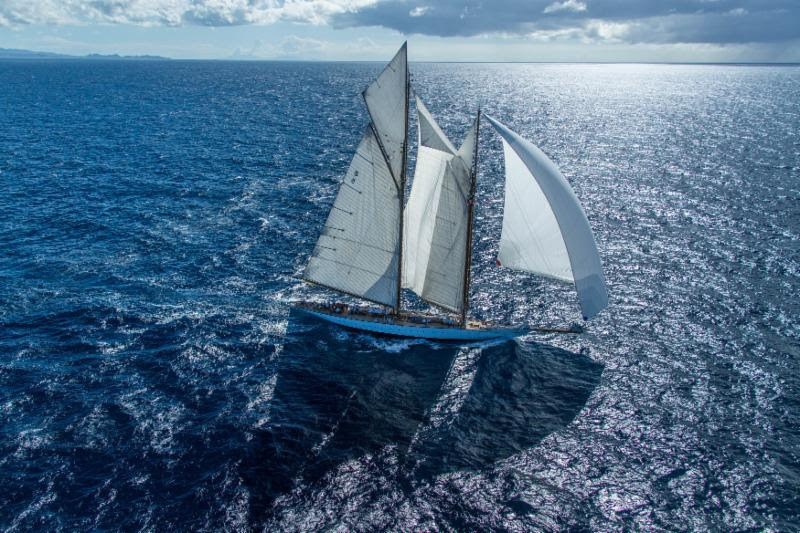 The fascinating array of yachts, as rich in history as the America’s Cup, has been boosted by the addition of the magnificent 162ft schooner, Eleonora, an exact replica of the 1910 Herreshoff-designed Westward, one of the most famous and best known racing schooners in the world. “It is also a great way to deliver the yacht from Antigua where she has spent the winter season cruising and racing,” continues the owner. 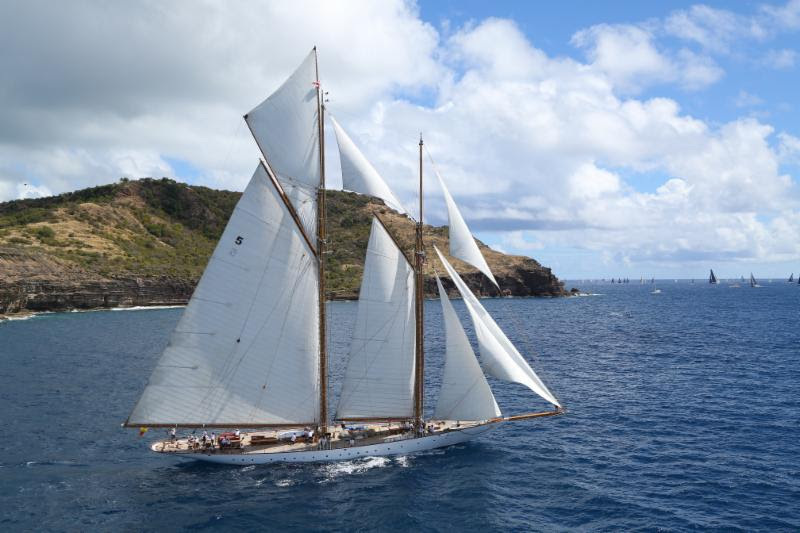 “Eleonora’s journey from the Caribbean to the U.S. east coast is similar to the trek made by hundreds of yacht owners every year – often twice a year,” explains Pat Phillip-Fairn, Chief Product & Experiences Development Officer at Bermuda Tourism Authority. Spectators will enjoy the spectacular start from the iconic Pillars of Hercules outside Nelson’s Dockyard, Antigua and the sight of the majestic racing schooner, Eleonora who will be joined in the CSA Classic class by the 87ft Tall Ship, Spirit of Bermuda, a replica of a 19th century Bermuda Dispatch Sloop and a national icon which symbolizes Bermuda’s maritime Heritage. The yachts will enjoy a windward start along the spectacular south coast, before cracking sheets and hoisting spinnakers for a downwind blast into the Atlantic Ocean. 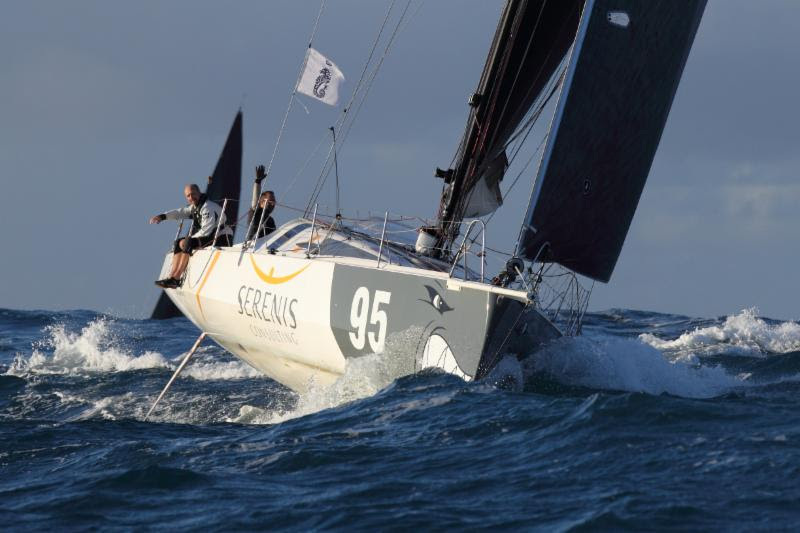 Ocean currents and local weather effects will keep the tacticians on their toes for the 900 mile race and the magical island of Bermuda will deliver a fantastic welcome for the competitors on yachts from eight different countries. American Swan 90, Freya and British Swan 82, Stay Calm should have a close battle during the race, as will the two CNB 76s; the Irish flagged Lilla owned by Nancy and Simon De Pietro and the American flagged Sapphire, owned by John O’Connor. “It should be a really interesting race and it will be fun to race against another CNB 76,” explains Simon De Pietro, co-owner of Lilla. “I don’t know too much about Sapphire except that she is a much newer boat and made from composite, so she should be lighter than Lilla and from what I can gather, will go to windward better than us. Among the many 60ft yachts taking part is likely to be a interesting contest between two equally matched Canadian yachts; from Nova Scotia, Chris Stanmore Major’s Whitbread 60, Challenger [Spartan Ocean racing] and from Quebec, Maxime Grimard’s Volvo 60, Esprit de Corps IV. Two of the smallest yachts competing will most certainly be locked in a close battle on the water: Morgen Watson’s Canadian yacht Hermes and Mikael Ryking’s Swedish entry, Talanta, are both Pogo40s. “This will be the first time I have been to Bermuda and I am really excited by the race,” says Talanta’s Mikael Ryking. “We will be a crew of five and although we will be one of the smaller boats, if we have good conditions, we will have a fast ride to Bermuda. The Antigua Bermuda Race is open to yachts and multihulls with a minimum length of 40ft [12m] holding a valid IRC,CSA, PCS MultiRule or Superyacht ORCsy rating. Dual scoring will be provided and a provision of a Motor Sailing Handicap will be overlaid for CSA Racers. This will be spectacular as will all the races to Bermuda this summer. Really looking forward to it.